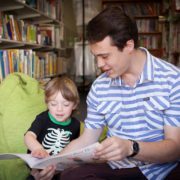 Australian children in Out of Home Care may struggle to keep up with their peers and reach national literacy and numeracy benchmarks as a study by the Queensland University of Technology’s Australian Centre for Philanthropy and Nonprofit Studies (ACPNS) has identified. The research suggests a large portion of the 48,000 Australian children currently in foster care are at a high risk of becoming disengaged with schooling, making them more vulnerable to educational disadvantage. 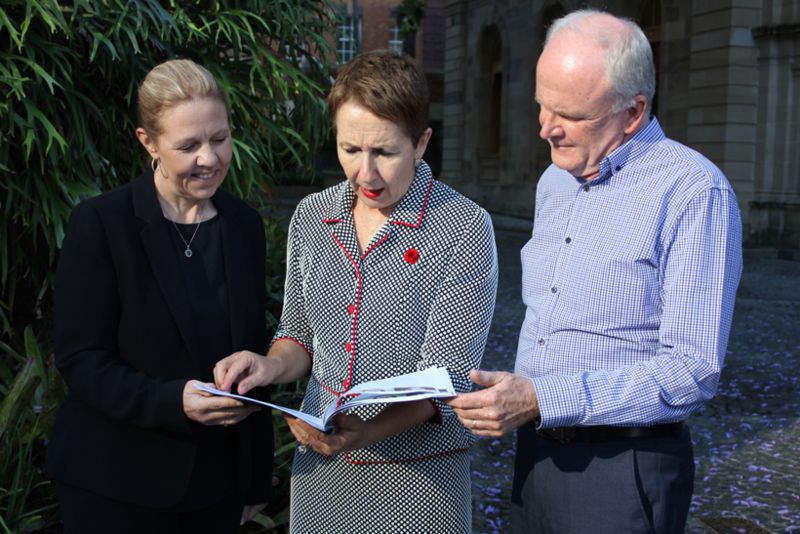 The study, conducted by Dr Ruth Knight examined research in Australia and overseas that identifies what puts children in foster care situations at risk, what can protect them, their educational outcomes and existing intervention programs to improve these outcomes. 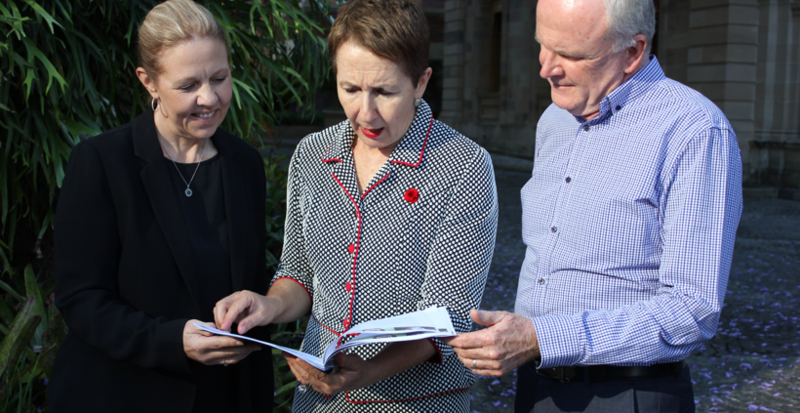 The Pyjama Foundation’s Founder and CEO of Bronwyn Sheehan said this research reflects the need to focus intervention programs alike the Love of Learning Program that are focussed on improving educational outcomes for children in foster care. “This research provides insight into the current educational landscape for children in care and the need for early intervention and strong supportive relationships that encourage learning,” she said. 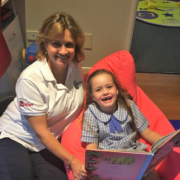 “It highlights the strengths of The Pyjama Foundation’s Love of Learning Program, a mentoring syllabus focused on improving literacy, numeracy and life skills through one on one reading sessions with a positive adult role model. Dr Knight said the ACPNS study found there was a limited number of intervention programs that effectively address protective factors known to improve children’s educational engagement. 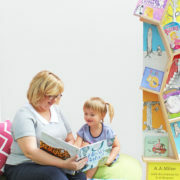 “Those protective factors include family stability with a carer who supports educational and extracurricular activities, access to books and other literacy materials, developing literacy skills as early as possible in life, and having adult mentors or tutors for at least 12 months to build cognitive and social skills,” she said. “The most successful intervention programs for children in care are ones based on positive relationships with teachers, care givers and case workers, which take into account trauma, provide flexible learning, and which support children to genuinely love learning. This literary review is instrumental in validating the work of The Pyjama Foundation’s Love of Learning Program, which has been changing the direction of children’s lives for more than 14 years. To read the report in full, please visit our website.